We love this house, it&apos;s in a brilliant location, right in the heart of Lincoln making you ideally situated from both the university and the city centre. There&apos;s a smart kitchen, whilst the open plan lounge is big enough for both your sofas and a dining area! The bedrooms come fully furnished and are all of fantastic sizes too. There is a pristine garden to the rear which is perfect for enjoying the summer days! The rental price includes utilities and WIFI. Properties like this are incredibly rare, so make sure you get a viewing in before it goes!  I am interested in the property West Parade, LN1 . Please contact me with further details. I understand that the information I have provided will be used solely in relation to this enquiry and will not be kept afterwards. If you change your mind then you can notify us by emailing office@charlestownproperties.co.uk and we will ensure your data is destroyed. I have selected below the form(s) of contact I have authorised.